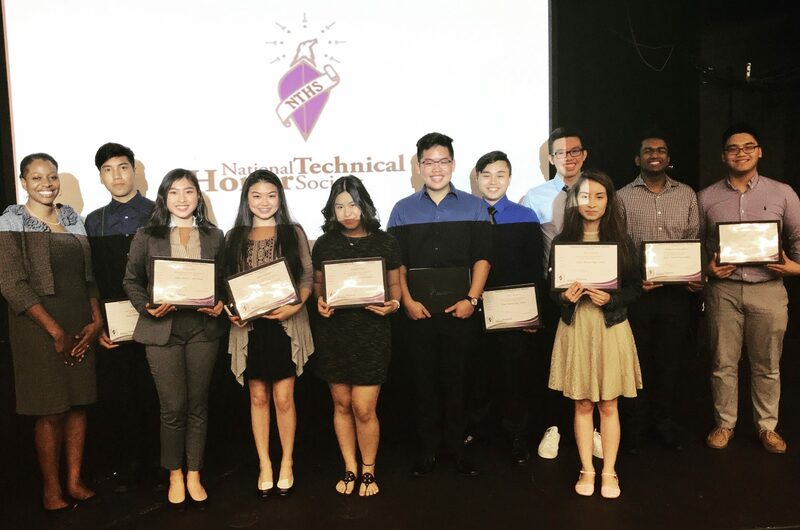 On Friday February 16, 2018 Bowie High School’s chapter of National Technical Honor Society inducted 10 new members. These students were chosen based on their academic excellence and leadership within Career and Technical Education Programs. Congratulations on your achievement.